Looking for the immediate services of a plumber in the London area We’ve got you covered! Here at Homecure we offer an impressive range of plumbing services, including an emergency 24/7* call-out. No matter where you are in the Capital, whether it’s day or night, if you need the help of an emergency plumber, call us. 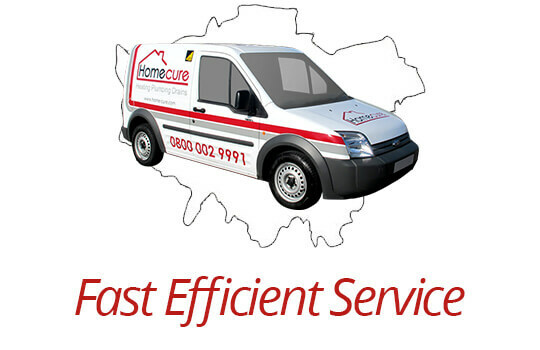 Homecure Emergency Plumbers – never further than a phone call away! 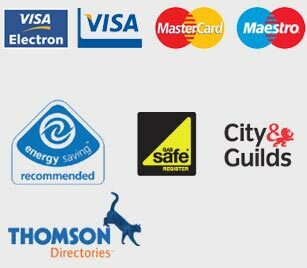 All of our plumbers are Gas Safe registered and City & Guilds certified. That may satisfy most firms but here at Homecure we do not employ ‘paper champions’. To get onto our books each plumber must display a practical expertise and show initiative in fault-finding and the good diagnosis of problems. As a result our plumbers are trained to the high standards we demand, ensuring not only an unrivalled quality of workmanship but that each job carried out is 100% safe and complies with all the necessary regulations. When you hire us you can rest assured that you’re working with some of the best plumbers in the country! Our plumbing services cover the whole of London and the Home Counties. The locating and good repair of leaks (inside and outside). The removal and replacement of the section of pipe affected. Measures put in place to ensure that the problem doesn’t reoccur in the future. We isolate and repair overflow problems, replacing ball-valves where deemed necessary..
We provide a shower installation and repair service. If your shower isn’t working as it should be, one of our specialist engineers will drive out and put it right for you! Toilet repairs. If your toilet is blocked, leaking or just isn’t flushing correctly, simply call us and we’ll come out and repair it for you. Leaking tap repair. 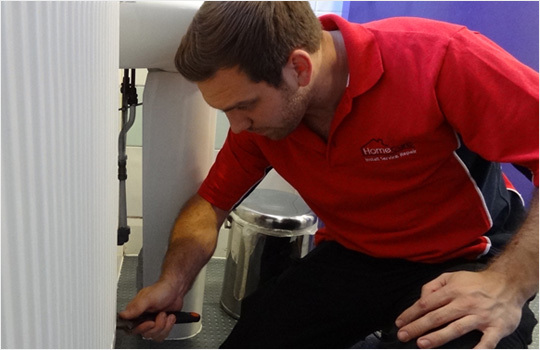 Whether your tap drips when turned off, or the pipework beneath your sink is leaking, we’ll quickly isolate the problem and put things right. With Homecure you’ll never have to listen to a dripping tap again! We identify and fix hot water problems and immersion heaters. Have no running hot water? Don’t hesitate to call… Homecure will help! …and we do much more besides: tank installation and repair; radiators; waste pipes; wet rooms and kitchen and bathroom plumbing. Whatever your problem, if it concerns plumbing or heating, Homecure is the only place to come. We cover the whole of London, Greater London and the Home Counties. From Hackney to Harrow and Lambeth to Lewisham, there’s not a square in the city that our services do not cover. Whether you require an out of hours emergency plumber, or someone to come and install a new boiler or shower in your property, we’re the people you need to talk to.